CHARLOTTE, North Carolina -- A Charlotte, North Carolina, pastor and his wife, whose two sons were killed in a car crash in 2015, have two new blessings. The driver in the crash pleaded guilty to his charges and apologized to the Eddingses in an emotional court hearing in September of 2015. Matthew Deans, 28, of Wilmington has been sentenced to 1 to 3 years in prison after pleading guilty to involuntary manslaughter in the wreck. 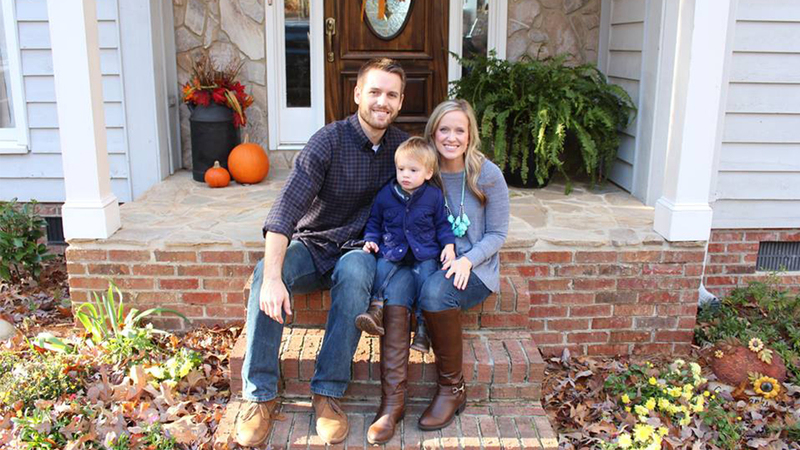 Gentry Eddings is a campus pastor and Hadley Eddings teaches 4-year-olds at Charlotte's Forest Hill church.